We no longer provides conversion services on Family Origins version 1-3 files. This is because, none of our computers will run the old Family Origins conversion tools anymore. These are DOS programs (and an old 16 bit Windows 3.1 program) we wrote years ago. There is a readme.txt file included in the zip, it has minimal info about how to use these tools. You will need to unzip these files into a folder on your computer in order to read the readme file. Since we have no computer to run these tools we can not write up complete steps for the process. You will need some pretty good computers skills in order to use these tools. 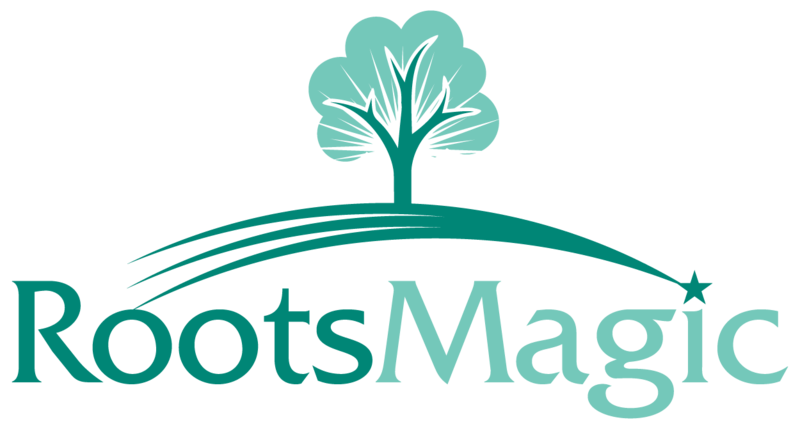 You can email us at convert@rootsmagic.com with any questions you may have about the programs in these files. We will update the readme file base on your question so it will help others.